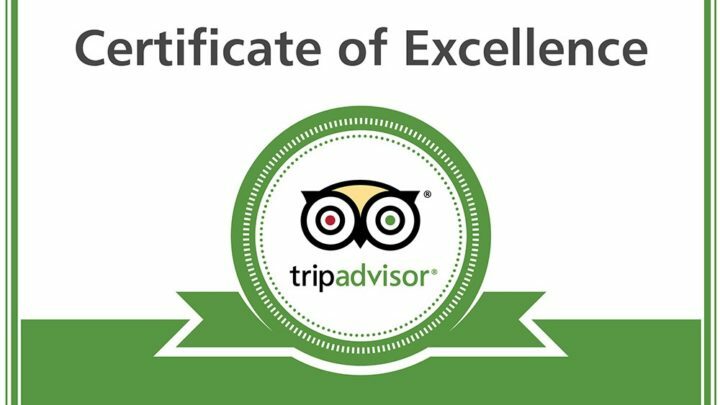 We are so proud to have been awarded a Certificate of Excellence from Trip Advisor! This means you think we’ve been doing our job by giving you a fun and memorable experience. You are our best advertisement. Thank you! Come back and see us anytime! Did you know that Stand Up Paddle Boards have been deemed vessels by the U. S. Coast Guard? 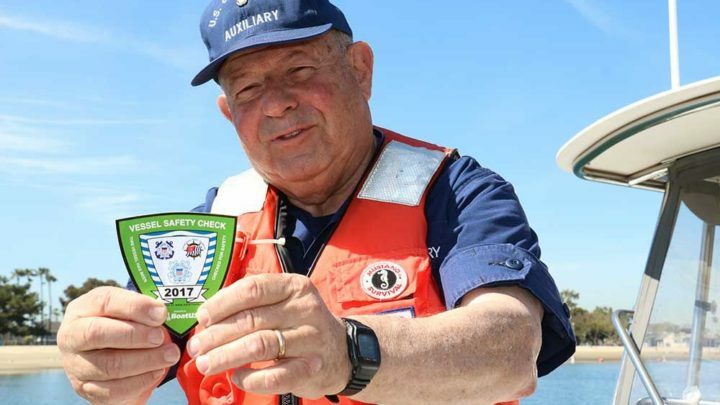 The entire Water Warrior fleet has been inspected and proudly bears safety stickers from the U. S. Coast Guard Axilliary, U. S. Coast Guard and U. S. Power Squardon!! We are so proud! !